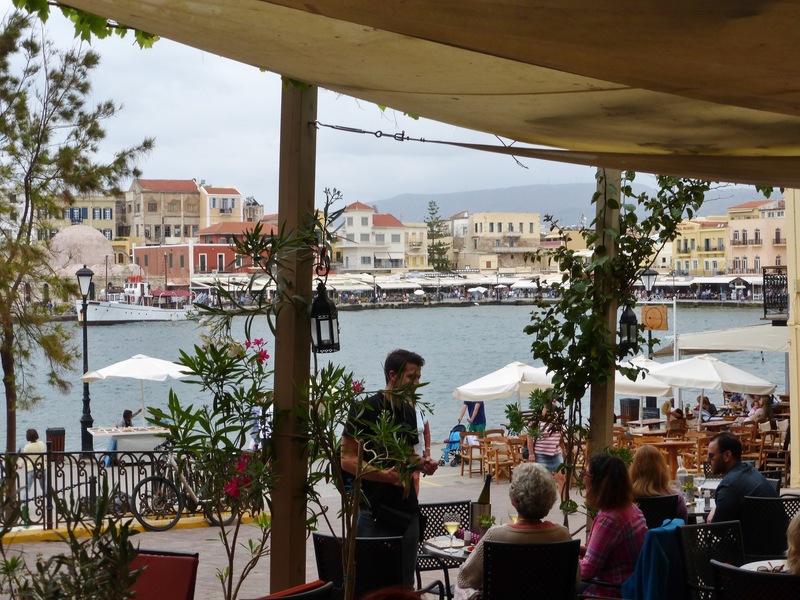 Coming to Crete for a holiday can seem like a dream. Then you begin to look at the guidebooks, see a few articles on the web, look at a Facebook group… and it begins to feel overwhelming. So here’s a few pointers we give to guests who come to Panokosmos. 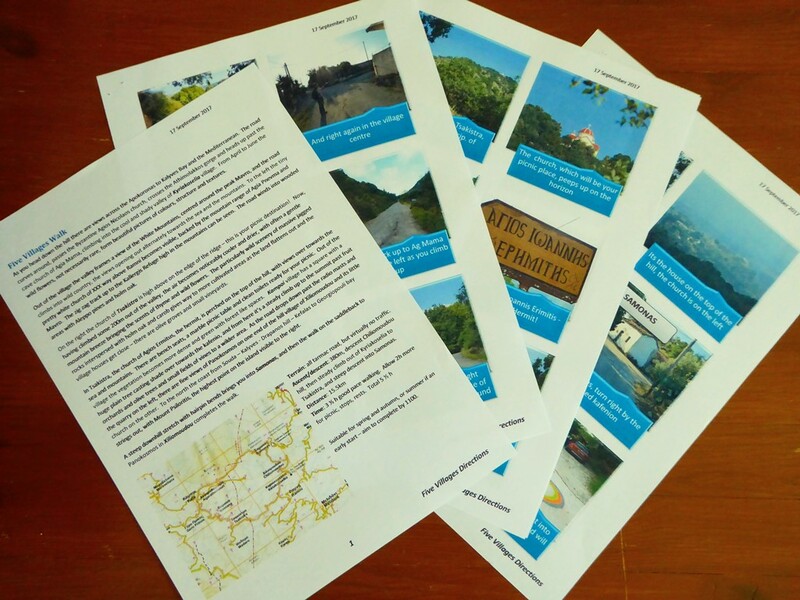 Or are you the sort of holiday maker who only looks at the guidebook when you’re on the flight out? Who kinda waits until you’re lying on your sunbed before you start to work out what you want to do? We have the answers, compiled over years of moseying around Crete ourselves, and talking and suggesting to our guests over the last 5 years. 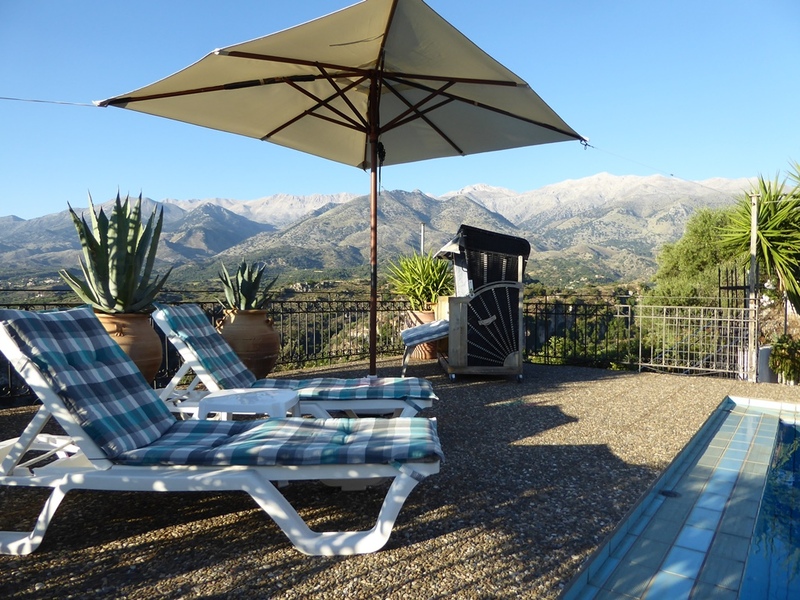 Our guests will typically want to get some real rest, relaxation and to recharge their batteries. 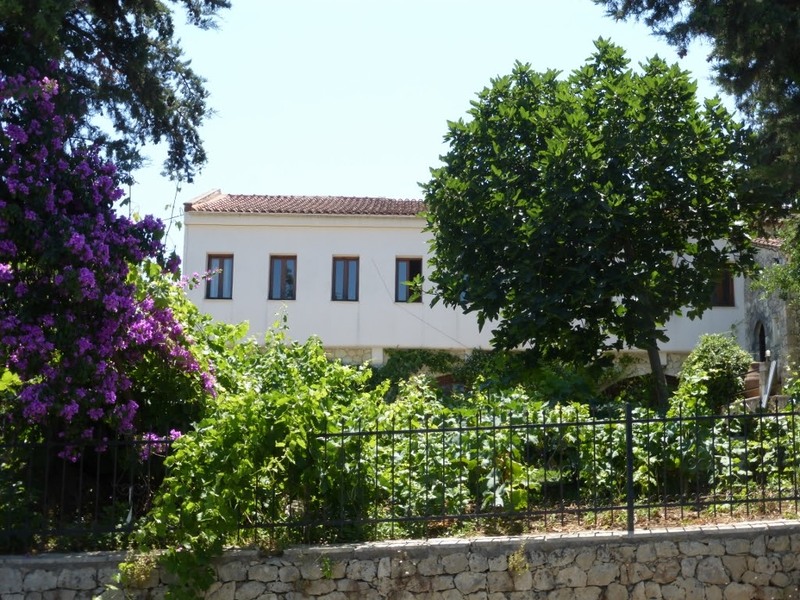 From our experience, you’ll get the best result if you balance chilling out around in our lush Mediterranean gardens & lazing on a sunbed by the pool, with getting out to see some of the sites on a leisurely and relaxed basis. 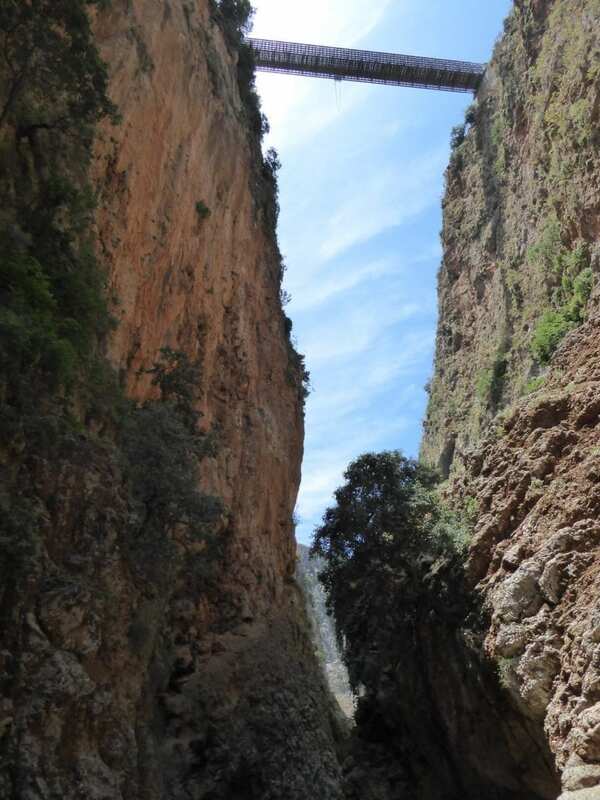 Its one of the unique experiences of Crete, and there are accessible ones ranging from the Imbros – a couple of hours to Aradhena – a full day’s walking. We have an itinerary which takes the hassle out of the planning, looks after getting you back to where you started, and leaves you a chance of a cooling dip in the Libyan sea after your exertions! There’s a magic atmosphere in the back alleys, cool and shady even in the midday summer sun. History is all around, be it Minoan excavations or the warm stone of the massive Venetian fortifications. The old harbour with its iconic lighthouse is the magnet for tourists, but we know off track spots where you can people watch without being part of the crowd. 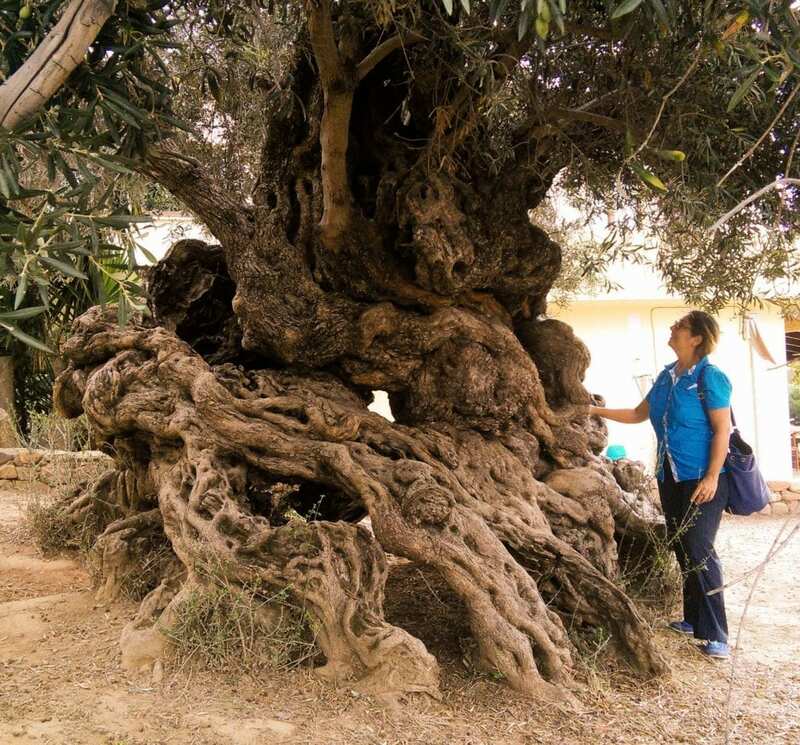 Olive oil is the mainstay of Cretan agriculture and the Cretans would claim it’s the best in the world! Drive through rolling hills with neat lines of olive trees. 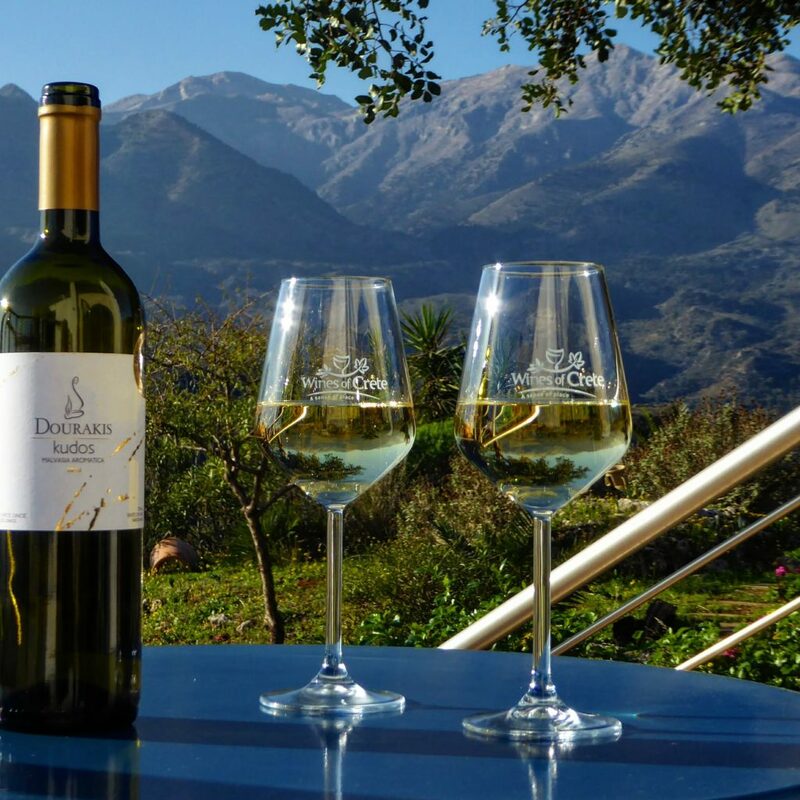 Judge for yourself at an olive oil tasting at Terra Creta, where you can see one of the most modern olive oil mills in Europe. You can see the very olive grove that the oil you buy has come from! 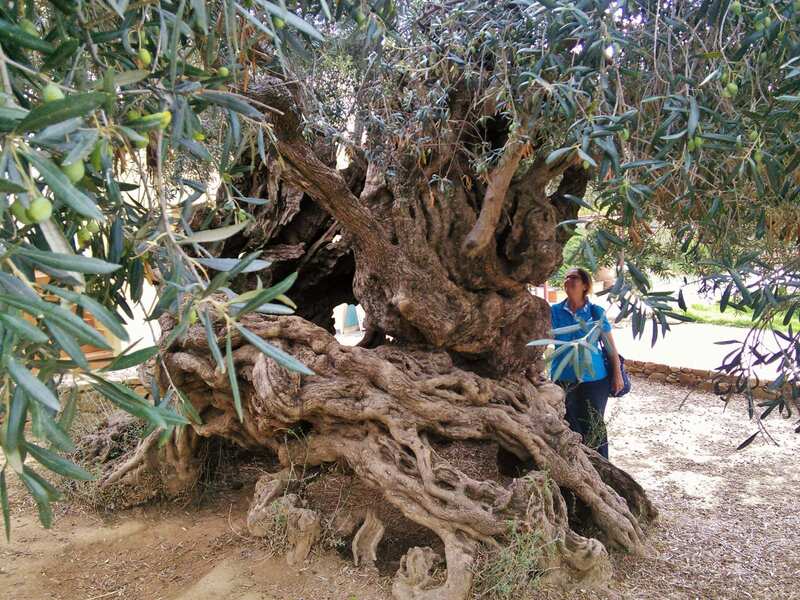 Then go on to see what is maybe the oldest olive tree at Vouves. There are only three freshwater lakes on Crete, and only one is natural. 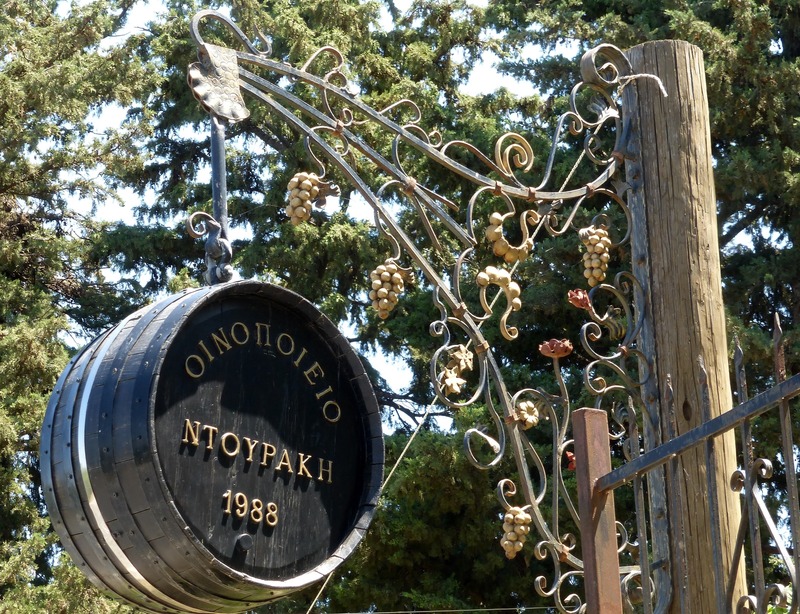 They are all great places to bird watch, and all within a comfortable drive from Panokosmos. 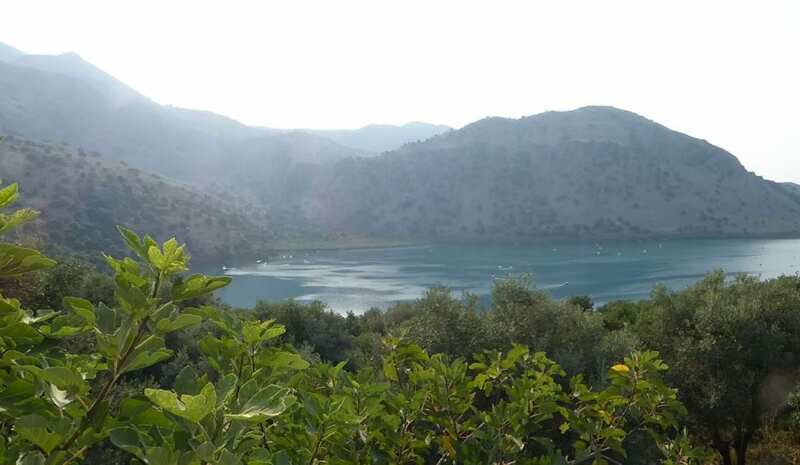 On Kournas you can take a pedalo for a leisurely exploration of its far shores; Lake Agias has great birdwatching locations; Potami is wild and beautiful, with an impressive curved sweep of the dam, and a partially submerged village on one edge. 6. Walk into wonderful scenery. Walk right out of our door into wonderful scenery. 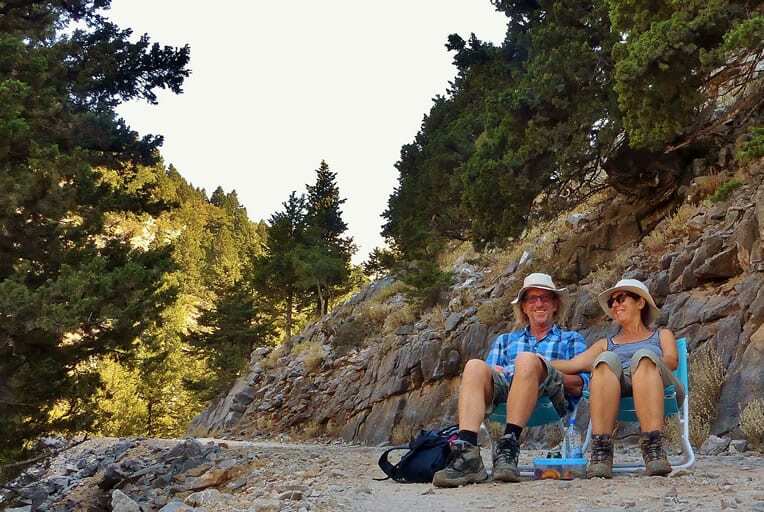 Our “Five Villages” walk takes you over the hill behind us to typical mountain villages, each with their own character, some with a genuine kafenion with Cretan shepherds and farmers discussing politics! Views change as you walk along the route, from wild and mountainous to well kept groves of olives to neat vineyards, spotted with village houses and the odd characteristic abandoned car! 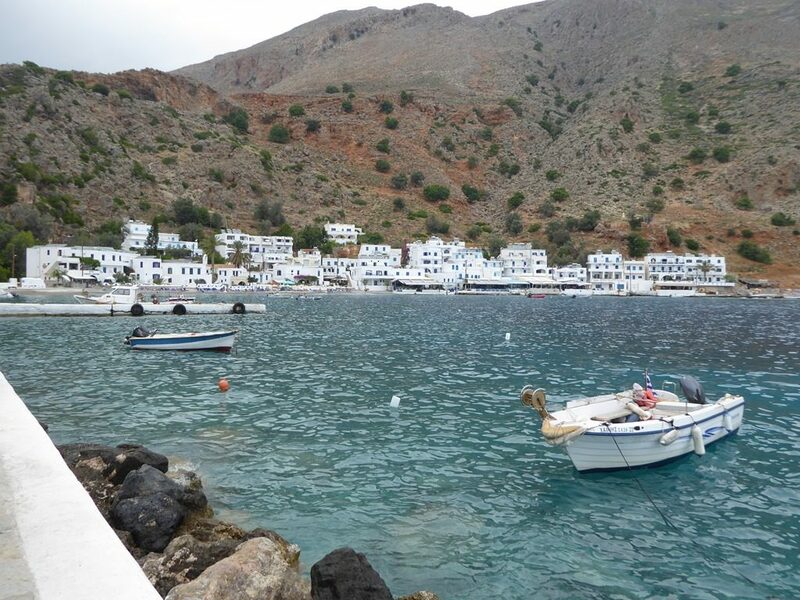 Take a boat trip – to Loutro or Freshwater Beach from Hora Sfakion in the South. The trip passes mountains which drop 1000m in vertical cliffs to the sea, the water at Freshwater is divinely warm, and Loutro has a very special atmosphere with some lovely restaurants and a bar serving splendid cocktails! To gain some insights into Cretan country life we can arrange a tour with local Giorgos, born and brought up in Vamos, a local village. 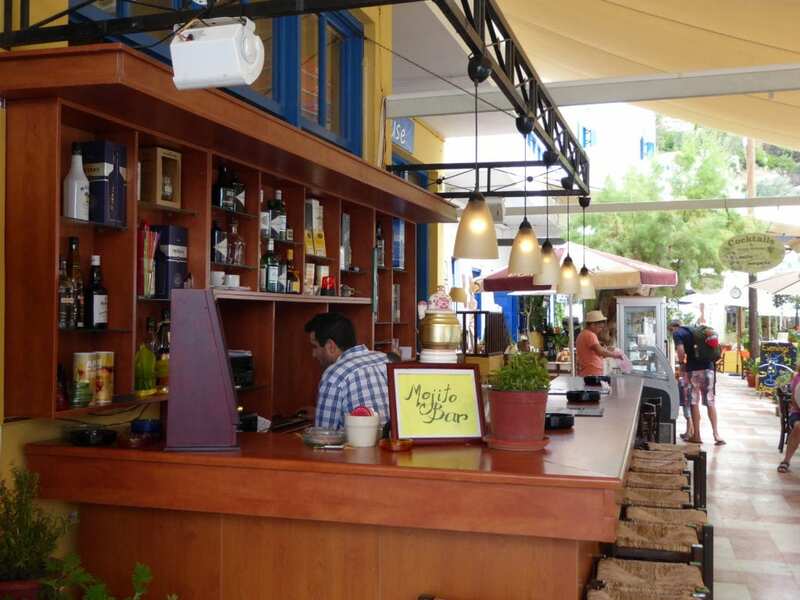 He also runs a wonderfully atmospheric taverna, and knows everyone in the area. 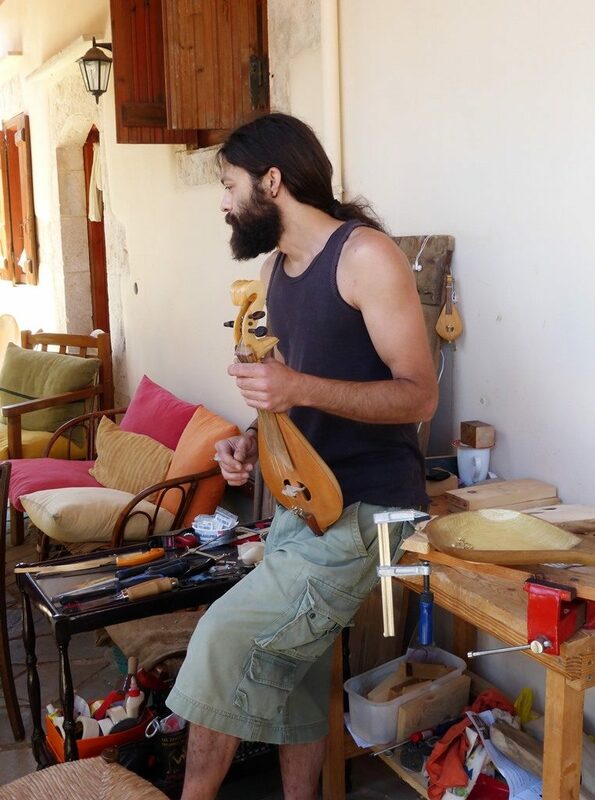 He can take you to an icon painter, a local dairy, beekeeper, olive mill or a lyra maker where you can see how these tiny Cretan instruments are made, and hear their sounds amongst the orange and olive trees. Signs of past civilizations are all around. 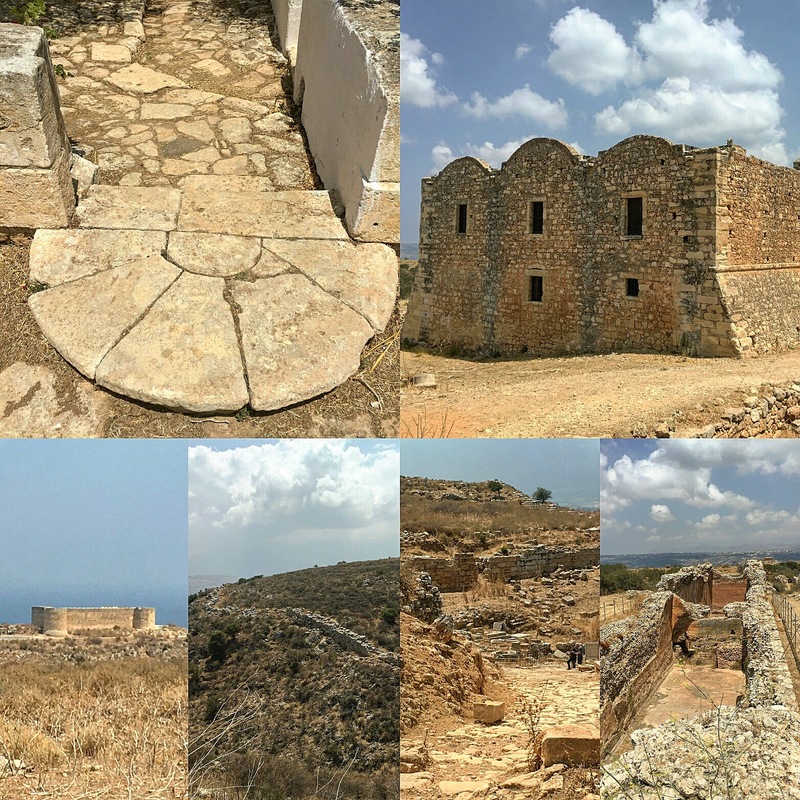 15 min from the house is ancient Aptera – wonderfully preserved Roman aquifers, Greek temple and theatre remains, and a Turkish fort with a sweeping view over Souda Bay. On to the Akrotiri peninsula, there is a ruined monastery a short walk from Agia Triada where you can see the work of the monks and experience the quiet serenity of the monastery church and square. Zakros, the bay where parts of Zorba the Greek were filmed is close by, and the War Cemetery in Souda a touching reminder of past conflicts. And just so you don’t forget! Start with fresh brewed coffee, a surprise breakfast served in one of our shady locations about the gardens. A day spent lying out on our sunloungers, or in our king chair floating in the pool, a cool glass of sparkling in the glass holder… A three course dinner served on the pool terrace, perched on the edge of the Athimolakkos gorge, watching the moon come up.